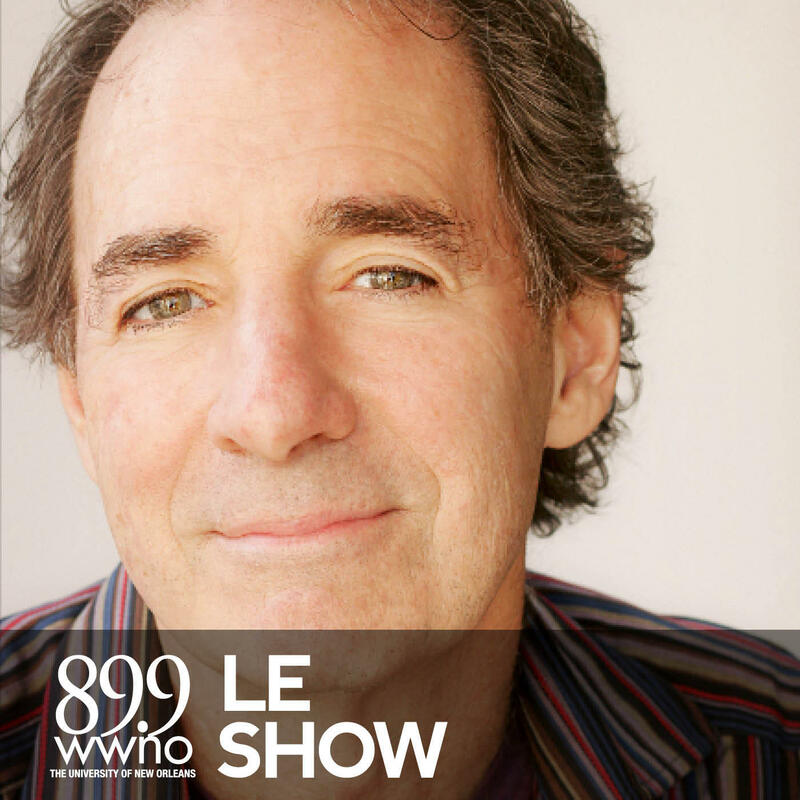 Harry Shearer rings in the 31st year of Le Show with News of the North, News of the Olympic Movement, News of the Warm, Karzai Talk, and more! This week on Le Show, Harry Shearer celebrates the birthday of Dr. John, talks about lawsuits against oil companies, the Apologies of the Week, Round-up of the Week in "So", News of NiceCorps, a song for Toronto Mayor Rob Ford, and News of the Olympic Movement. This week on Le Show, Harry Shearer reviews the week of news, including chemical weapons, polygraphs, canceled healthcare, News of the Olympiad, News of the Atom, Apologies of the Week, and another installment of Clintonsomething. This week on Le Show, Harry gives us News of the Godly; the many, many Apologies of the Week; News of the Atom; and Harry presents a swingin' new hit, "You Can Keep It." This week on Le Show, Harry Shearer talks about free trade agreements with Yves Smith of Naked Capitalism blog. Also, News of the Atom! This week on Le Show, Harry talks about news from London, bees, cell phone spying, News of the Warm, News from the Inspector General, Apologies of the Week, and more. This week on Le Show, Harry Shearer talks about harmful chemicals in baby shampoo, Hollywood history assasins, News of NiceCorps, New Outside the Bubble, News of the Inspector General, Apologies of the Week, and more! This week on Le Show, Harry Shearer shares What the Frack, Apologies of the Week, fun with waterboarding, SoFest, News of the Olympic Movement, the debt ceiling, News of AfPAC, Karsai Talk, News of the Atom, and more! This week on Le Show, Harry Shearer tackles the tough topic of the “New Iraq,” sharing the statistics of the most recent deaths this year. In Bad Banks news, the British watchdog group Financial Conduct Authority has found that some small businesses have been defrauded by leading banks. In the Apologies of the Week, Senator Ted Cruise apologizes to veterans, Beanie Baby creator H. Ty. Warner, students at Ole Miss University, Houston police, North Wales police, Chef Bourdon, and the retailer Hobby Lobby. Today on Le Show, Harry Shearer takes the university town of Oxford, England by storm.  The on air personality pokes fun at the academics on Oxford’s campus characterizing them as brains by day, drunks by night. Shearer turns his attention to the Libor Scandal comparing the likeliness of prosecution to that of JP Morgan officials. In U.S. news, the public in the Bonneville area have been warned not to eat the fish from the dam due to contaminants in the fish.